Office hours begin Monday through Friday starting at 8:45 am. The office is situated on the southeast corner of Foster Avenue and Middle Road. 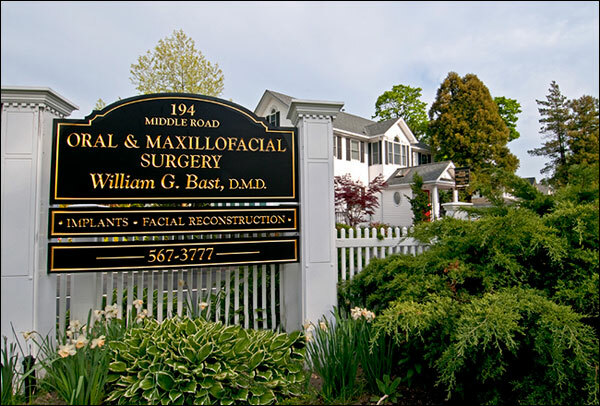 Visit our advanced new facility and discover a pleasant, friendly professional atmosphere where advanced treatment options and time saving procedures eliminate pain and discomfort. We welcome your questions and look forward to assisting you.